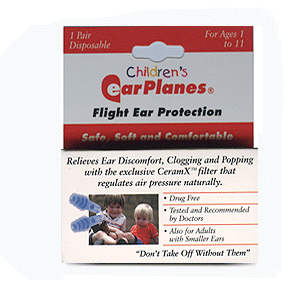 Ear infections and irritations can be a real pain. 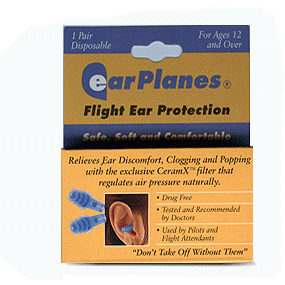 Australia Travel Safe produce a range of premium quality highly effective and innovative ear care products. 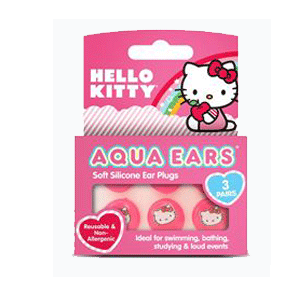 Antimicrobial ear plugs, for water & noise protection. 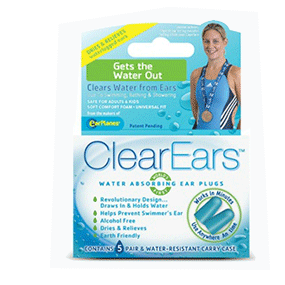 The world’s first water absorbing earplug that quickly and effectively removes water from the ear. 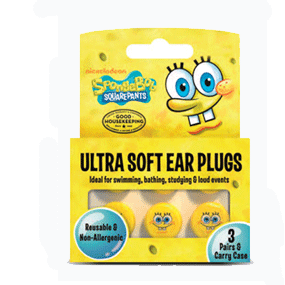 The specially designed ultra soft Sponge Bob ear plugs are ideal for swimming, showering, & swimming. 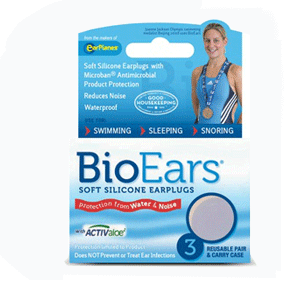 These ear plugs use the same technology as BioEars™ and are suitable for all ages.